Elaine Walker is the Charles Howard Candler Professor of Psychology and Neuroscience at Emory University. She leads a research laboratory that is funded by the National Institute of Mental Health (NIMH) to study risk factors for psychosis and other serious mental illnesses. Her research is focused on the behavioral and neuromaturational changes that precede psychotic disorders. 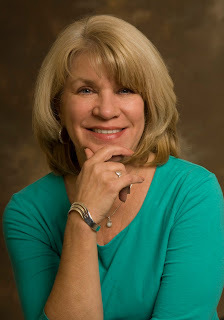 She has published over 300 scientific articles and 6 books. The diagnostic process can be complicated by many factors. Most of these factors reflect limitations in our scientific understanding of the nature and course of disorders. But in the current US healthcare climate, legislative proposals concerning insurance coverage for preexisting conditions add another layer of complexity to the diagnostic process. It is a layer of complexity that is riddled with ethical dilemmas which are especially salient in the field of mental health care. The following discussion addresses the interplay between medical practice and health-care system policy in the diagnostic process. The diagnosis of psychiatric disorders is emphasized because they present unique challenges . Of course, some of the complications associated with diagnosis are a function of ambiguous and/or changing diagnostic criteria. For example, the criteria for designating the level of symptom severity that crosses the boundary into clinical disorder change over time as a function of scientific advances. This has occurred for numerous illnesses, including metabolic, cardiovascular, and psychiatric disorders . 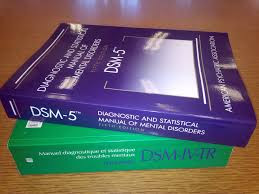 Further, especially in psychiatry, diagnostic categories undergo revision over time, even to the extent that some behavioral “syndromes” previously considered an illness have been eliminated from diagnostic taxonomies. Homosexuality is a prime example. It was designated as a disorder in the Diagnostic and Statistical Manual of Mental Disorders (DSM) in 1952, then removed in 1973. Definitions of disorders have changed over the years. In the case of psychiatric diagnosis, other complications arise from research findings that raise questions about the reliability and stability of diagnoses. As a case in point, numerous studies have shown that a large proportion of adolescents manifest psychiatric symptoms that are transient. The diagnosis of personality and psychotic disorders is notable in this regard. A majority of adolescents who meet diagnostic criteria for personality disorder no longer meet criteria in young adulthood [3, 4]. Similarly, across cultures, for the majority (75–90%) of adolescents who report psychotic symptoms the episodes are transitory and symptoms disappear by early adulthood . These normative declines in adolescent psychiatric symptoms have been attributed to maturational increases in emotional regulation and cognitive abilities. The transient nature of some symptoms in youth can make health care providers more cautious in their approach to diagnosis. Of course, mental health care providers are also concerned about the stigma associated with psychiatric diagnoses. Changing diagnostic criteria and normative developmental changes in the manifestation of symptoms present diagnostic dilemmas for health care providers under any circumstances. But the salience of these challenges is amplified when the diagnosis of a condition could have long-term adverse consequences for an individual’s future access to healthcare. 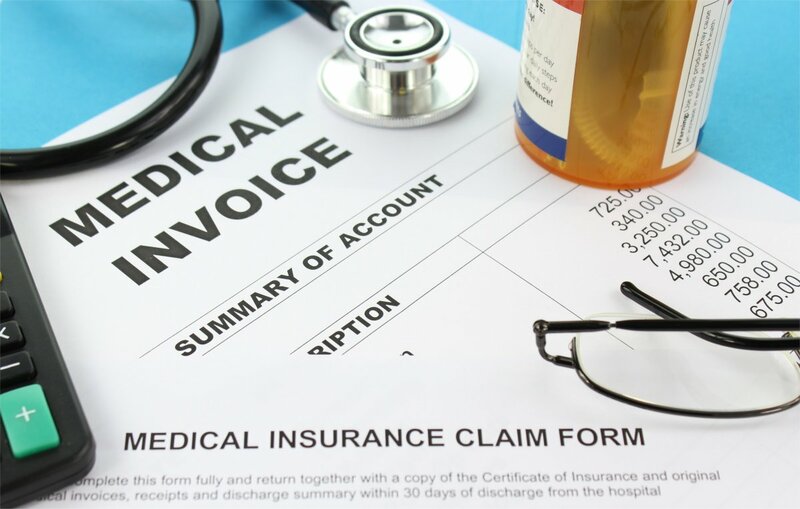 It is for this reason that legislation governing the provision of insurance coverage for pre-existing conditions has such broad implications. A “pre-existing medical condition” is a health condition that exists prior to application for or enrollment in a health insurance policy, and insurers tend to define such conditions broadly. Public concern about the issue of pre-existing conditions has become more urgent recently because of proposals for reform of the Affordable Care Act (ACA). 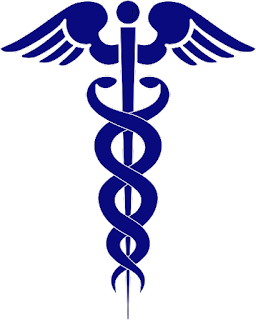 Prior to passage of the ACA in 2010, there were minimal restrictions on the insurance industry with respect to covering illnesses diagnosed prior to enrollment in the plan. Under the Essential Health Benefits provision of the ACA, insurers are required to provide coverage for pre-existing conditions. But current legislative proposals to reform or eliminate the ACA include no such explicit requirement. The passage of legislation that eliminates the requirement for coverage of pre-existing conditions would pose significant ethical challenges for health care providers, especially those in the field of mental health. The stakes are high. For example, if a psychiatric diagnosis becomes part of a child’s medical record, his future access to insurance, and therefore health care, could be jeopardized. A diagnosis of attention deficit disorder, personality disorder, or brief psychotic episode could portend a lifetime of struggles to obtain insurance coverage. Moreover, the diagnosis may be based on childhood symptoms that ultimately prove to be transitory, in that they resolve without little or no treatment. Given such circumstances, should the health care provider, in the best interests of the child, modulate their diagnostic threshold to reduce the likelihood of such detrimental outcomes? Is that decision consistent with ethical practice? There are, of course, other considerations with respect to diagnosis and the child’s best health-care interests. Decisions about diagnosis and treatment are based, in part, on past health conditions. Ethical practice requires that the treatment provider be aware of potential adverse reactions to treatment, and these reactions vary as a function of the patient’s medical history . There is evidence, for example, that individuals who have experienced previous subclinical psychotic symptoms are at greater risk for adverse reactions, including schizophrenia, to the stimulant medications used to treat attention deficit disorders. Consequently, previous psychotic episodes are considered a contraindication for the prescription of stimulant medication. If a health care provider observes subclinical psychotic symptoms in a teenager, but does not record them in the child’s medical record, this could negatively impact the quality of the child’s future health care. Thus, a diagnostic decision based on protecting the patient from later exclusion from coverage due to a pre-existing condition could inadvertently compromise the quality of their future healthcare. on pre-existing conditions contradicts the principle of "do no harm". There is no doubt that the inherent complexities of diagnosis are made even more challenging by policies that limit or exclude coverage for pre-existing health conditions. 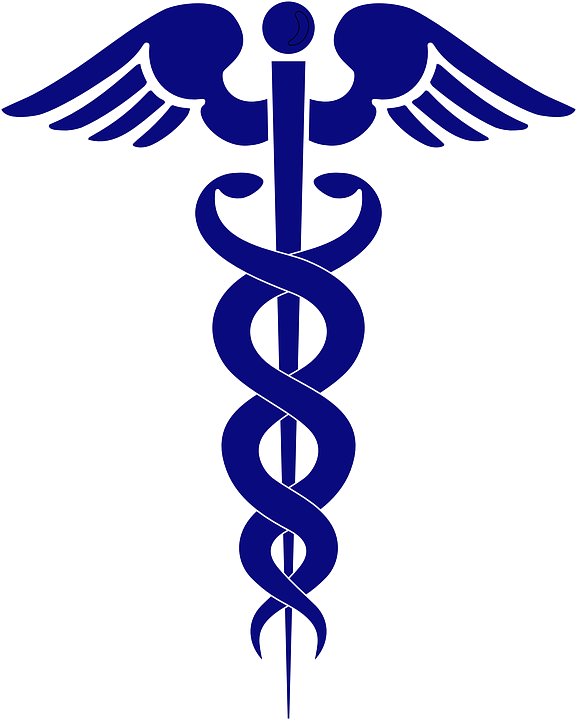 In fact, it could be argued that excluding or charging prohibitive premiums for health insurance coverage based on pre-existing conditions undermines the basic foundation of health care ethics, especially the dictum to “do no harm”. When diagnostic decisions have the potential to influence access to future healthcare, and therefore cause ‘harm’ to the patient, physicians and other health care providers are faced with a catch-22. The basic principle of non-maleficence is at odds with health care policy that deems the presence of a clinical diagnosis a potential long-term liability and a barrier to future healthcare access. Many organizations representing health care providers, including the American Medical Association and the American Psychological Association, have voiced their concern about these issues . There is no doubt that debates about the ethical and public health dimensions of US health care reform will intensify as new proposals make their way through our legislative bodies. 1. Eastman, N., & Starling, B. (2006). Mental disorder ethics: Theory and empirical investigation. Journal of medical ethics, 32(2), 94-99. 2. First, M. B. (2017). The DSM revision process: needing to keep an eye on the empirical ball. Psychological Medicine, 47(1), 19. 3. De Fruyt, F., & De Clercq, B. (2014). Antecedents of personality disorder in childhood and adolescence: toward an integrative developmental model. Annual review of clinical psychology, 10, 449-476. 4. Miller, A. L., Muehlenkamp, J. J., & Jacobson, C. M. (2008). Fact or fiction: Diagnosing borderline personality disorder in adolescents. Clinical psychology review, 28(6), 969-981. 5. Van Os, J., Linscott, R. J., Myin-Germeys, I., Delespaul, P., & Krabbendam, L. (2009). A systematic review and meta-analysis of the psychosis continuum: evidence for a psychosis proneness–persistence–impairment model of psychotic disorder. Psychological medicine, 39(02), 179-195. 6. Macdonald, A. N., Goines, K. B., Novacek, D. M., & Walker, E. F. (2017). Psychosis-Risk Syndromes: Implications for Ethically Informed Policies and Practices. Policy Insights from the Behavioral and Brain Sciences, 2372732216684852. 7. Lyon, J. (2017). Uncertain Future for Preexisting Conditions. Jama, 317(6), 576-576.